Sep 27 #HelloMoto - Motorola is Turning 90! #90YearsofMotorola - Motorola, founded in 1928, with only 5 employees is celebrating its 90th birthday with some great deals. If you are a die-hard geek you, at one point or another, were probably a big fan of Motorola. This company has delivered some of the most iconic devices in mobile communications history and holds a place in the hearts of many. My first Motorola device that I remember was the original Motorola Razr. This phone and its ultra futuristic design launched smartphone design into the future thanks to its sharp corners, excellent screen and sci-fi-like number pad. I loved this phone. Like the iPhone today, the Razr was a status symbol and if you weren’t fortunate enough to have one, you almost never wanted to take your phone out of your pocket. Since then, I have carried several different Motorola phones and devices. They pretty much nail the user experience every time. The only complaint I have about their phones of late is the camera. If they could sort that out, I would never look at my Pixel XL again. Why am I telling you all of this? 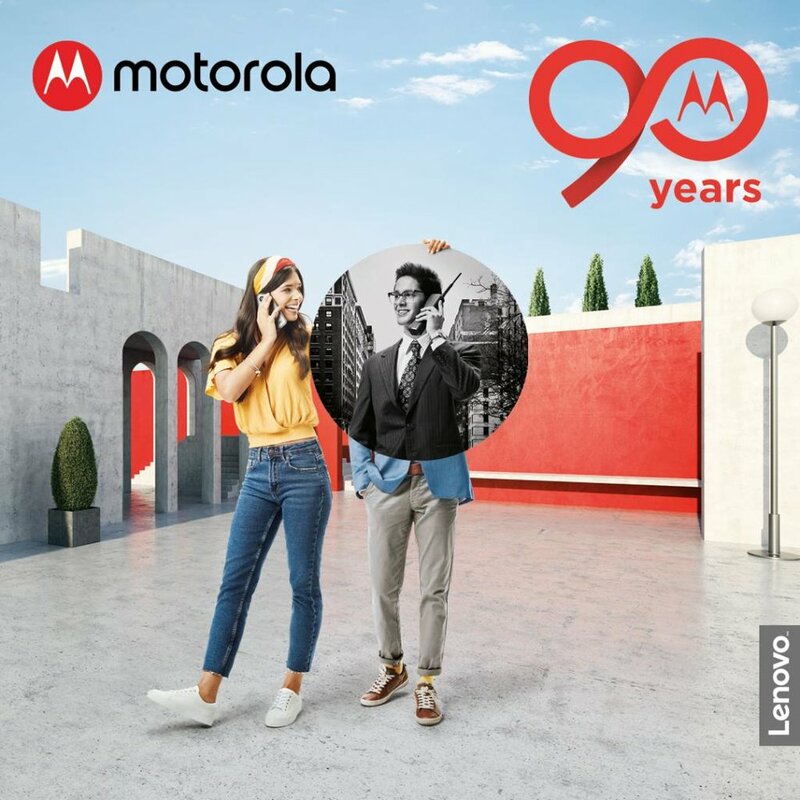 Well, first, I like to reminisce about old tech and gadgets that I have had or used over the years, but I am specifically focused on Motorola because the now Lenovo owned company is celebrating its 90th birthday (and I’m a big fan!). Being a relevant brand for 90 years is an outstanding achievement, but being a relevant and leading company for 90 years in the technology sector is even more impressive. In honor of this great achievement Motorola is running some deals that you may want to check out. See below! Personally, the Moto Z3 Play with the Alexa speaker mod is my favourite. I have been testing both as part of an extended review of the Z3 and several Moto Mods and at this point, the Alexa Speaker has been the most useful of the lot. Stay tuned for a lot more Motorola content on GadgetSyrup. Motorola is a brand I have been a big fan of for many years and have truly enjoyed testing and reviewing their devices of late! Nov 9 Motorola Z3 Play Review: Third Times a Charm? Sep 25 Anki Cozmo - New Version! !